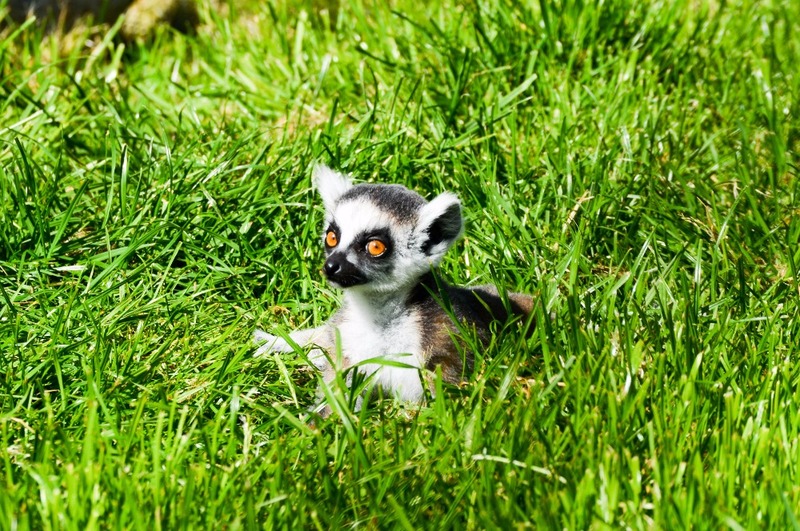 Hi my name is Niko, and I live in the first zoo and rescue center for exotic animals in Denmark, and I need your help. 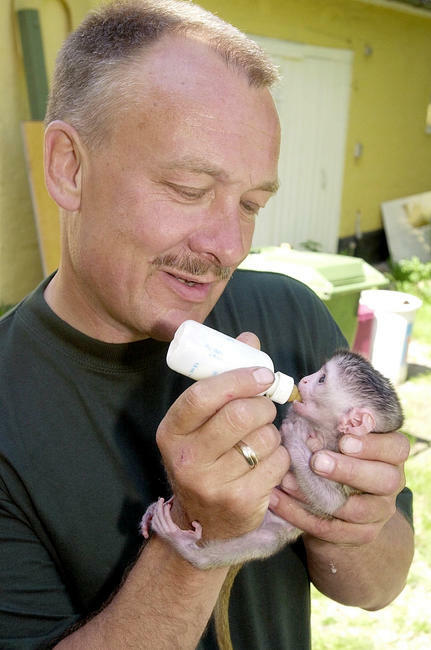 Twenty years ago, my parents opened Odsherred Zoo Rescue in Asnaes, Denmark. 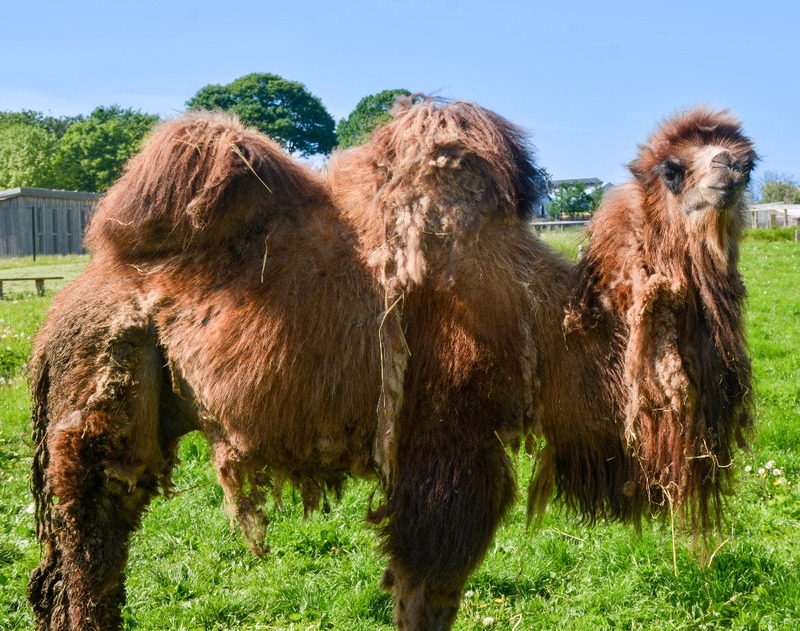 We are the first zoo and rescue center for exotic animals in Denmark, meaning that there is plenty of work for us to do as far as expanding our image and getting people used to the concept of what we do. As a game developer, I want to use my skills to raise money to this end. About a year and a half ago, my father passed away after a fight with cancer. This was extremely rough on me at first, as I had always looked up to my father as a role model. While I have established myself as a game developer, the rescue zoo has remained the main priority in my life. Now, I want to take a big step forward honoring my father, creating my video games, and helping to get the rescue zoo on a financially steady ground. 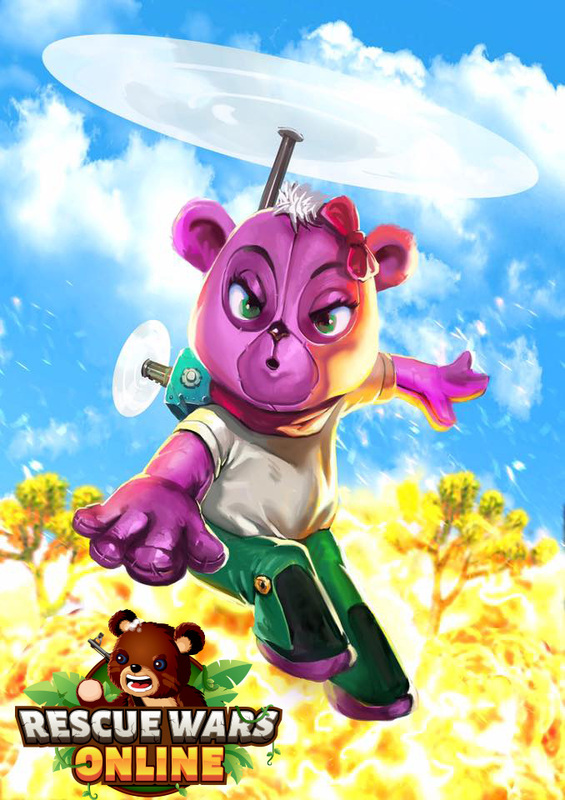 Rescue Wars Online, an endless, multiplayer, battle running game app, will help in both areas, contributing to charity projects by theming the game world after every charity that the game helps. We will donate 100% of profit the game earns to charity, starting with the rescue zoo that I live in. 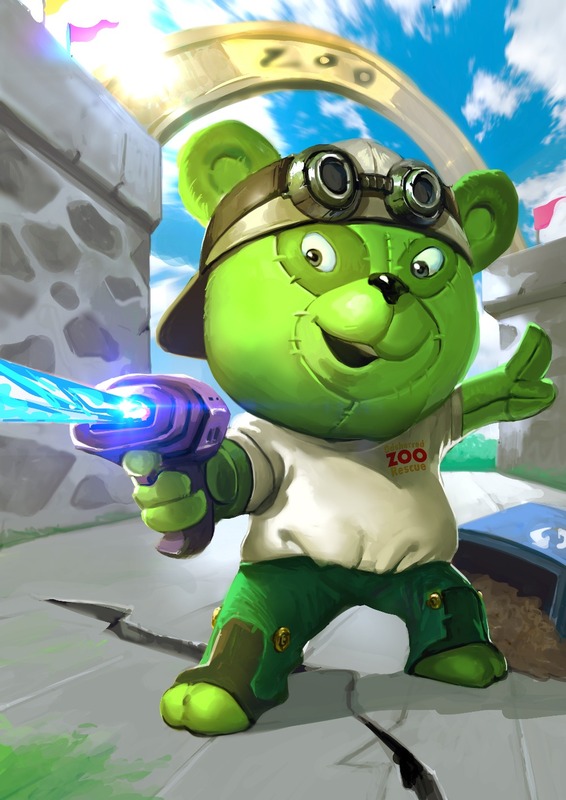 After Rescue Wars Online, have helped the rescue zoo on a financially steady ground, we want to continue to help charity projects all around the world. We have come to you, GoFundMe, for help raising funds to complete Rescue Wars Online. This start-up capital will cover the costs of producing, publishing, marketing, and distributing Rescue Wars Online. 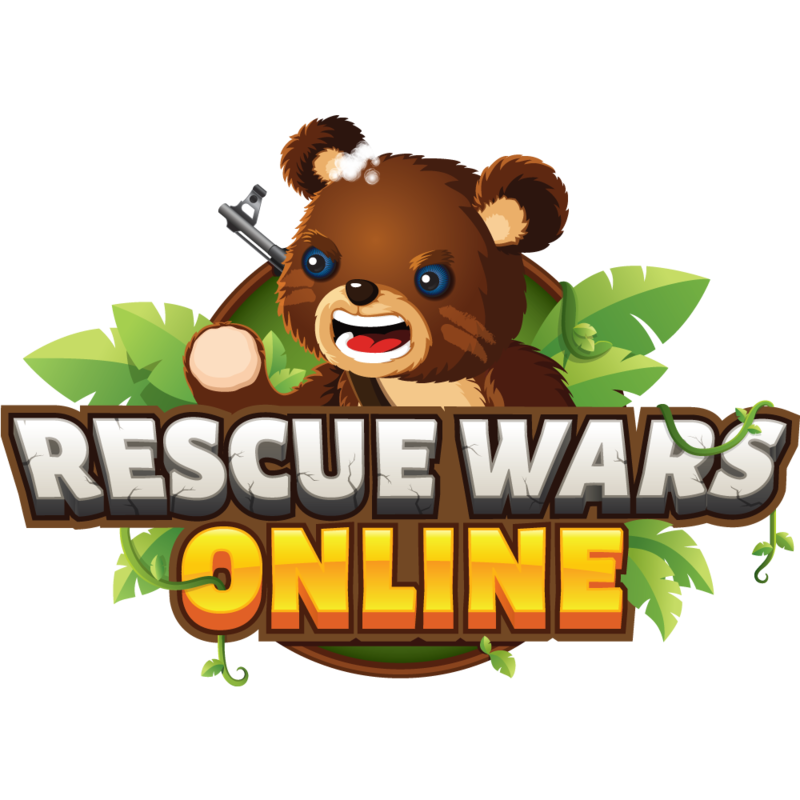 As a thank-you to everyone who contributes, we are going to send out codes to special items in Rescue Wars Online, to give you a head start when the game is ready. This is just our way to show how grateful we are to you, our early supporters. My team and I have been developing the game for a year now, and we are nearly ready to move forward with a beta release. We still need, however, some outside investment to get to the launch. 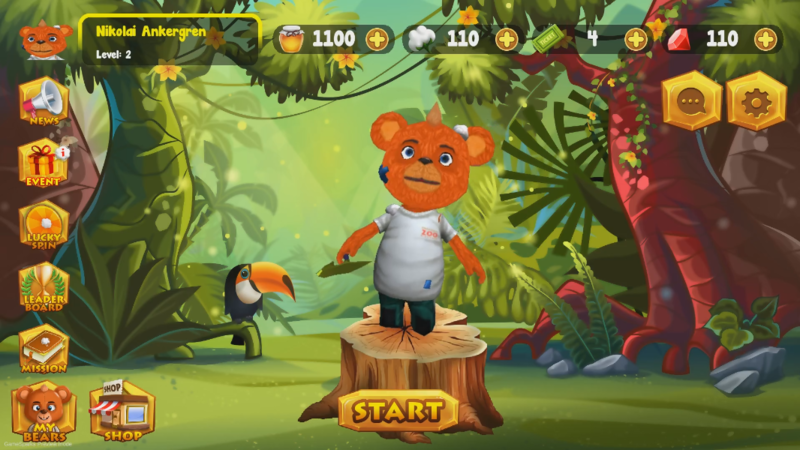 An investment would cover marketing as well as the development of the 3D world in which the game will take place – this being the rescue zoo, the first charity that the game will benefit. In the future Rescue Wars Online, will change theme/skin after each charity that the game helps, with new gear and skins for the players. This is where I am looking to tie everything together. 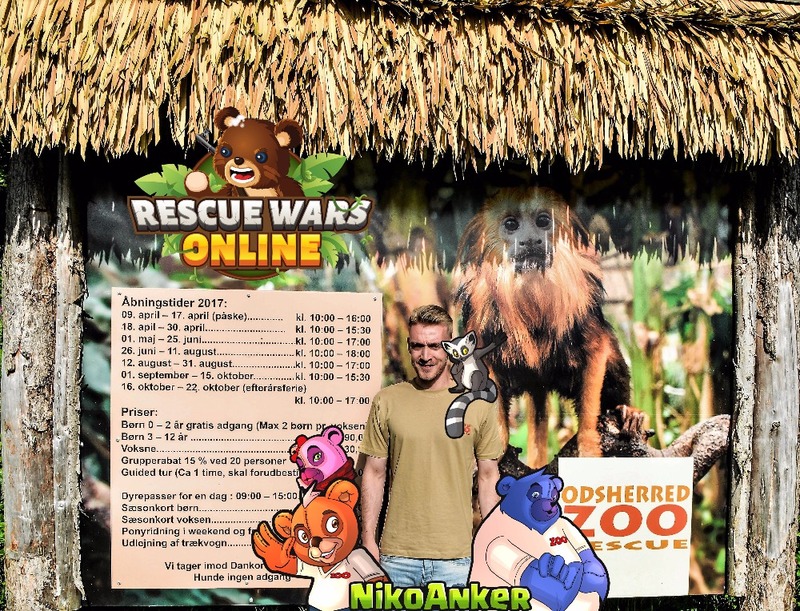 As people play Rescue Wars, they will be supporting a variety of charities, starting out with the first zoo and rescue center for exotic animals in Denmark, making this a game that puts good will at its center. In this sense, Rescue wars are more than just a game: it is a movement. By contributing today and by playing the game when it comes out, you will be doing your part to help out with the mission that my parents and other charities set for themselves two decades ago. Beyond making a monetary contribution, you can help us by sharing this campaign on Facebook, Twitter, and any other social media platform you may use. The more people know about this effort, the better off we will be in the long run. Whatever you are passionate about – rescue zoos, charities, animals in general, video games – this project is for you. I appreciate your support greatly, and I thank you for your time. How to care for 18 Rescue Monkeys. Barcroft media has today released a teaser episode about my life here in the Rescue zoo and the creation of the charity game. Please share with your friends and family so we can reach the goal here on Gofundme :)! Thanks to you guys the campaign is trending! But we can't slow down now! share and donate today, and help not only the zoo but charity projects around the world.